Posted January 6, 2018 7:09 am & filed under Cactus Jungle, Marin. 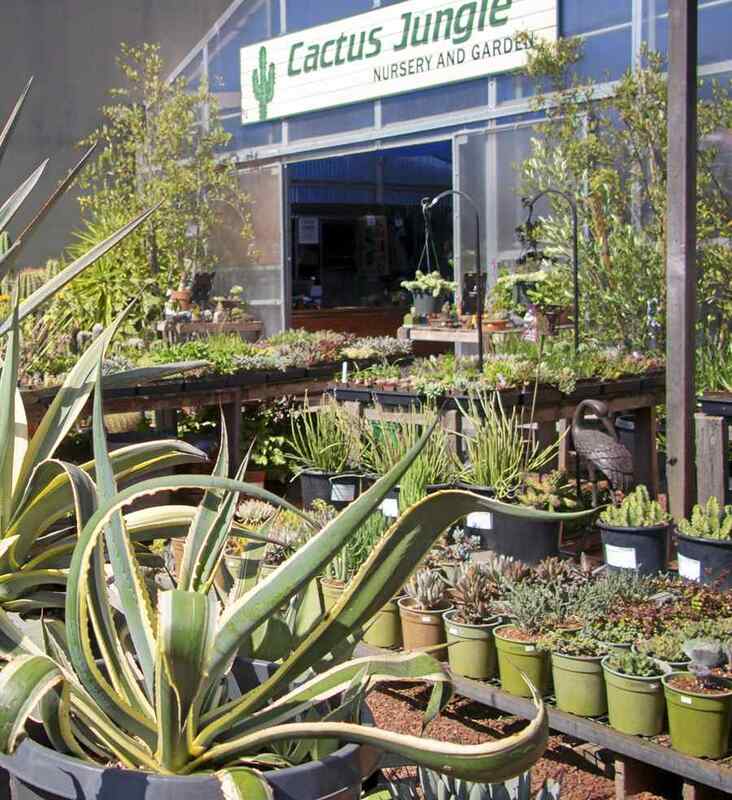 Cactus Jungle, based in Berkeley, is branching out with a store on the former Sunnyside Nursery site in San Anselmo. In San Anselmo, it’s a new nursery for the New Year. That’s the good news for Ross Valley gardeners as Cactus Jungle is moving into the vacant former Sunnyside Nursery location in San Anselmo. Sunnyside, which operated from 1940 to 2015, was a local favorite known for its good selection of plants, helpful staff with deep knowledge of plants and its own Marin growing grounds. Then Armstrong Garden Centers opened there, but closed this summer. Click through to read the rest. Find out when we’re opening! Find out what we’re planning!